(Omaha, NE) -- The Omaha City Council is saying no to private pothole contractors. 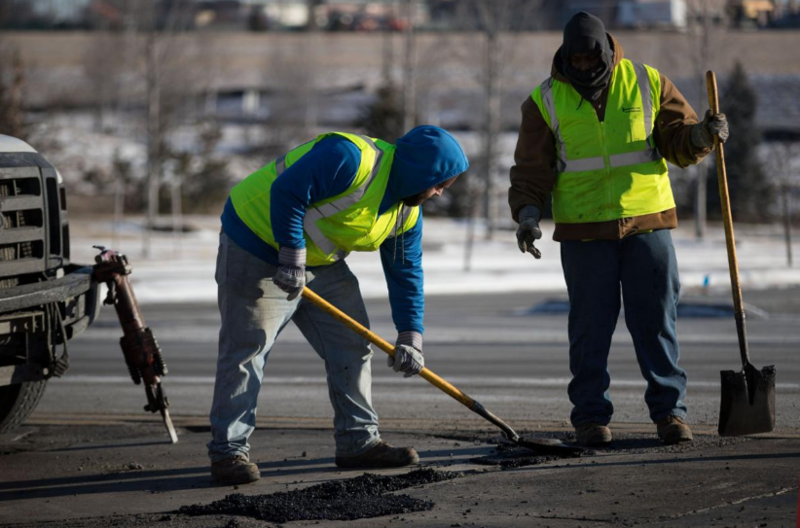 Council members voted yesterday to reject an agreement to pay three vendors up to 450-thousand-dollars combined to help with emergency pothole repairs this year. City Street Maintenance Engineer Austin Rowser and Omaha Mayor Jean Stothert had both expressed support for the agreement.